We explain the differences between the new high-tech highlighters, concealers, shimmer creams and powders on the market. Job: To create radiance. 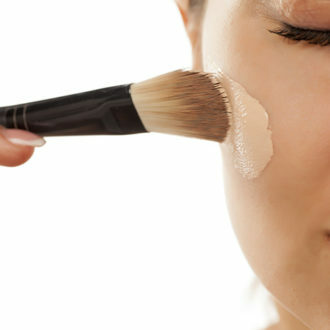 Not to be confused with one that covers blemishes, illuminating concealers contain light-reflecting pigments that instantly lift your skin by lightening dark circles, and minimising deep lines around the nose and mouth. How to apply: Never overdo it. 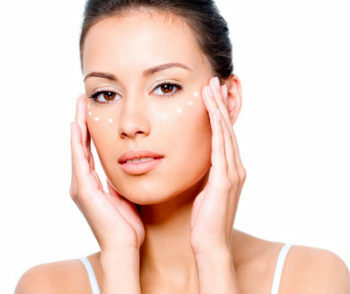 Less is more otherwise you risk lightening the lighter skin around the dark area, thereby losing the softening effect. Try: Elizabeth Arden Flawless Finish Correcting and Highlighting Perfector, R325. It comes in five shades to suit most skin tones. Job: This contains light-reflecting particles, but are creamy highlighters that add a shimmering, dewy iridescence to skin, to prevent it from looking dull and tired. Try: Benefit High Beam Liquid Highlighter, R365 for 13ml. 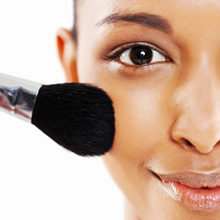 Use alone to sculpt facial contours or mix with foundation. Job: The latest iridescent shimmering powders are so finely milled, they simply leave a healthy, beautiful sheen on the skin. The best ones have a slightly golden hue. 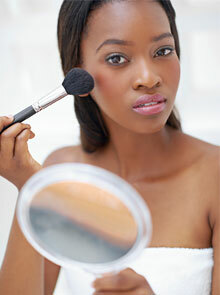 How to apply: Tentatively, using a medium-size contouring brush. Keep to the sides of the face and brush inwards to contour the tops of cheeks, temples, and bridge of the nose. Use along the collarbone too. Try: Inglot Sparkling Dust For Face, Eyes, Body, R369. Simply dust onto cheeks and revel in the glow. ALSO SEE: Are These Make-Up Mistakes Making You Look Older? Job: These ultra-fine powders with micronised silica suit all skin tones and disappear on contact to leave you with a beautiful, matte finish. 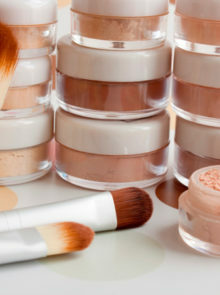 How to apply: Brush over foundation or just skincare, depending on the look you like, these powders don’t cover or correct skin blemishes, they simply disappear, leaving skin fabulous for longer, and are also ideal as a non-slip base for eyeshadow. Try: SENSAI Translucent Loose Powder, R615, leaves your skin looking incredibly flawless.